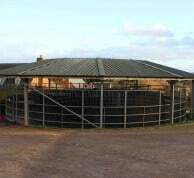 Each horse is prepared in a style that suits them. 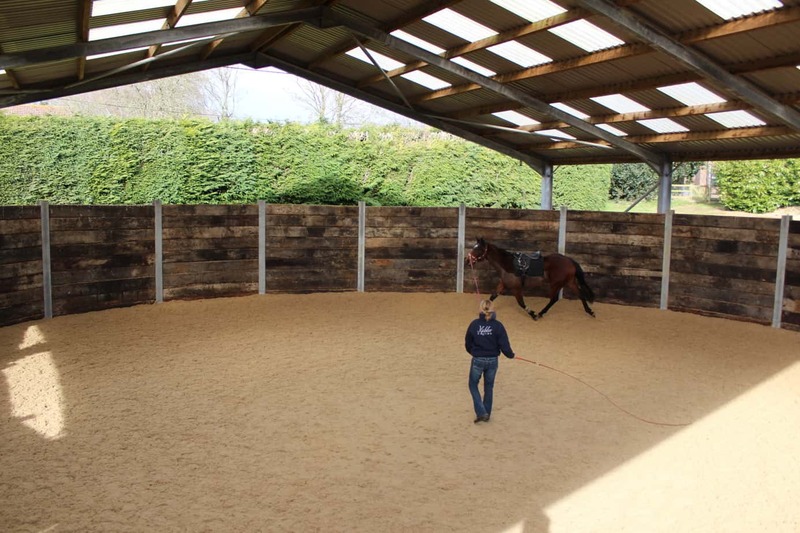 A horseman’s eye blended with constant monitoring of horses performance mean we can get the most from each horse. 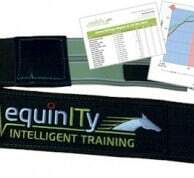 Monitoring heart rates, weighing horses and tracking the speeds of their gallops mean we can make subtle adjustments to each horses regime. 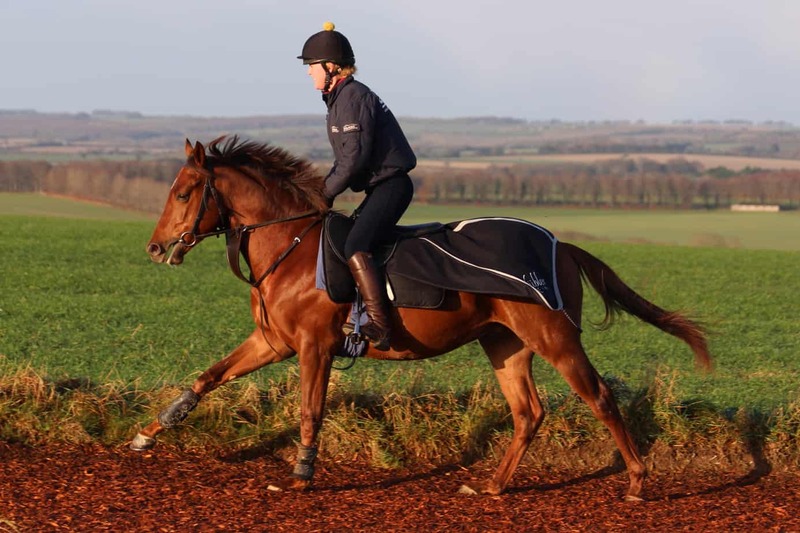 We have access to a mix of turf and all weather gallops managed by Jockey Club Estates in Lambourn. 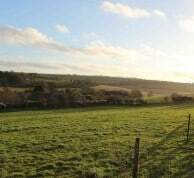 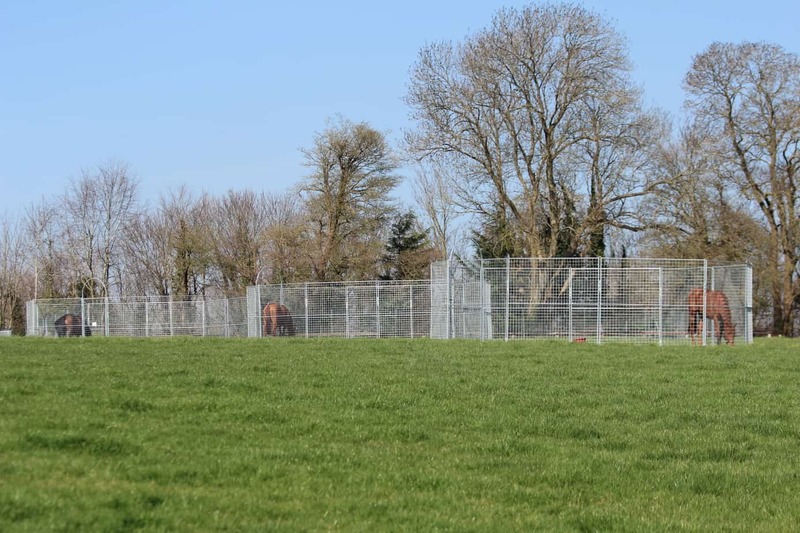 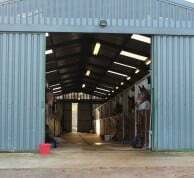 The tranquil surroundings High View on the edge of the village with its large airy stables, our own lunge ring, six acres of turnout paddocks and direct access to off road riding provide an environment in which racehorses can thrive. 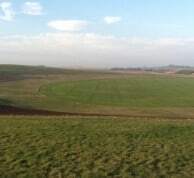 We also have access to swimming pools nearby in the village. 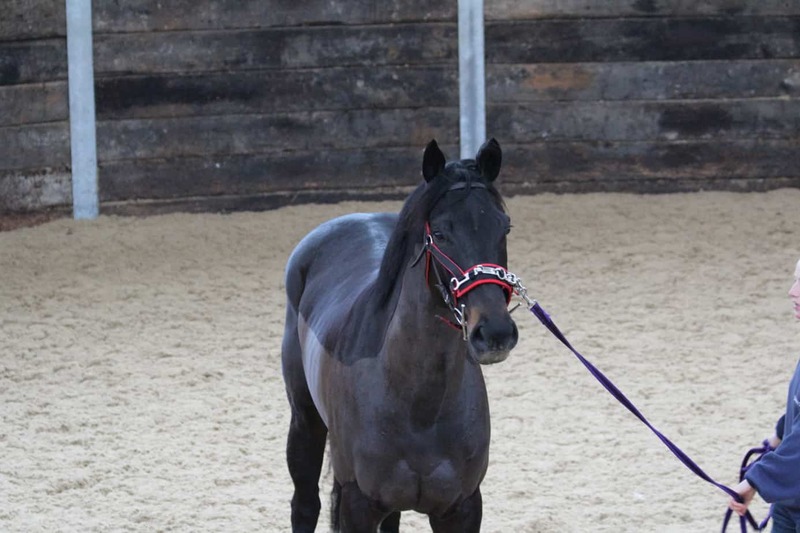 Cared for as individuals by Daniel and Claire, we can provide your horse the perfect home. 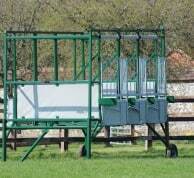 The extensive range of gallops, run by the jockey club are ideal for getting your horse fit and ready for success. 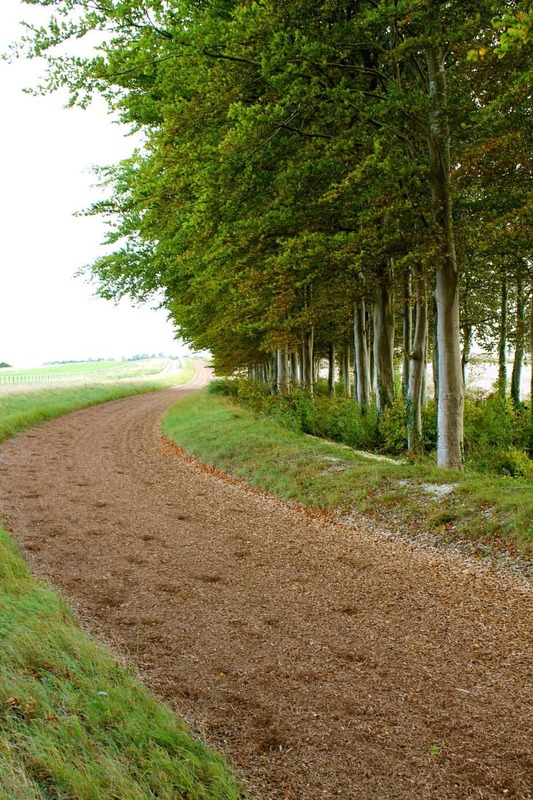 For resting, playing and recovering, and keeping horses healthy, both physically and mentally. 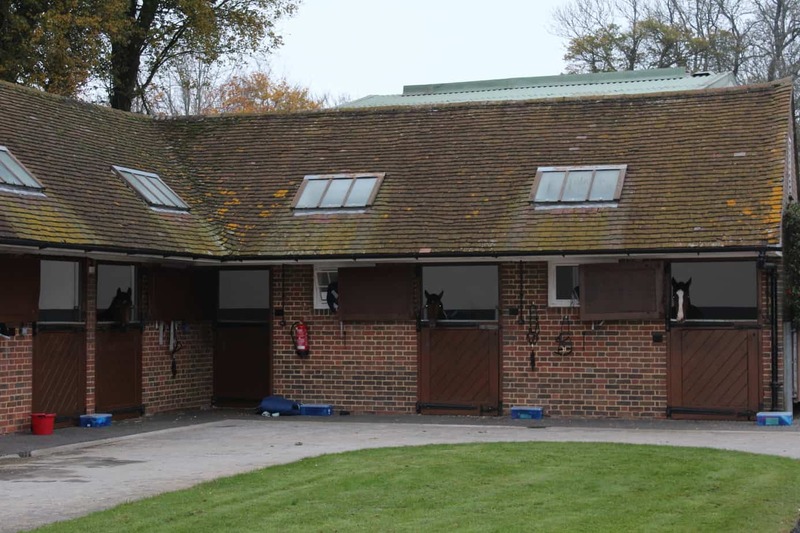 Large, light and airy stables, providing the perfect environment for horses to relax in. 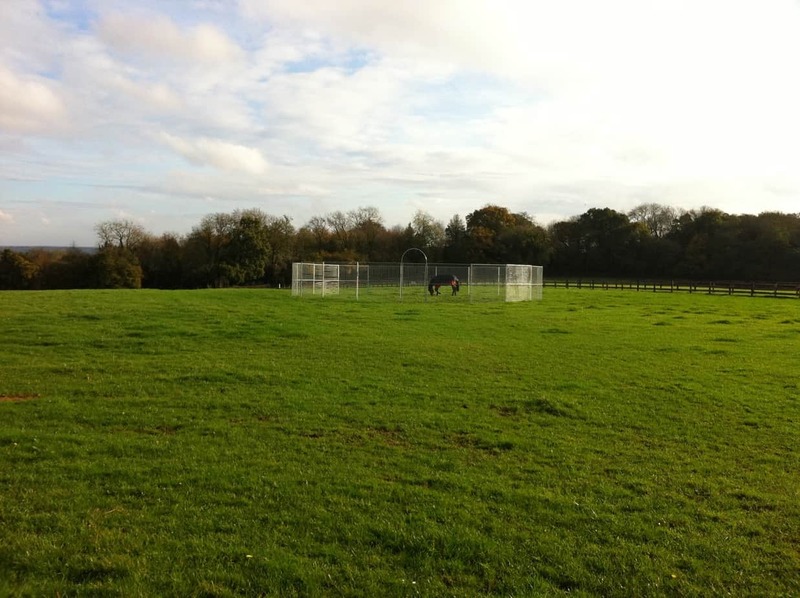 6 bay horse walker, providing additional exercise and assisting those returning back to training.